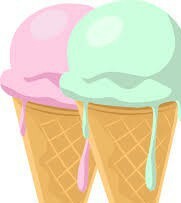 ICE CREAM SOCIAL - THANK YOU!! 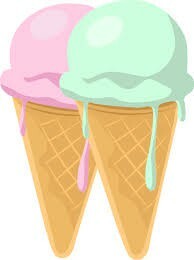 Thank you to Wendy Segovia, Tara Dal Maso and ALL the parent volunteers from Teacher Stephanie's class for organizing our first Orion Ice Cream Social! Our kiddos' bellies were full with yummy ice cream, and our yard was filled with families enjoying time with one another. I know with our busy schedules it takes a lot planning and energy to head back to school on a Friday night, so thank you to ALL who were able to make the trip back to Orion! What a great start to our year together! Thank you!! 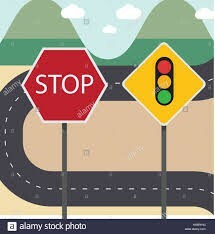 As we finish our fourth week of school, DOZENS of smiling parents continue to show up each morning and afternoon to volunteer for Traffic Duty. THANK YOU, THANK YOU!! With all this help, we have been able to shorten the drop off and pick up lines and bring smiles to many parents as they drop off or pick up their kiddos. If you are one of those parents in a shortened line, please remember to thank the the parent volunteers who are making all of our lives a lot less stressful! 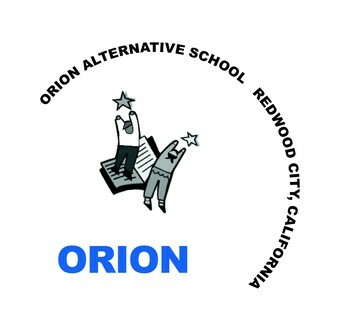 Each year Orion and all the schools in our district practice fire drills, earthquake drills and shelter in place/lockdown drills. In all these drills, we follow the protocols and procedures established by our County Office of Education. The procedures are collectively called The Big Five. Every year, before we practice drills with our students, all of our staff receive training on the protocols. 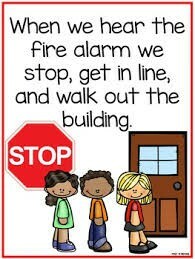 We will hold our first fire drill of the year on Thursday, September 27th. In the days proceeding the actual drill, our teachers will teach our kiddos what to do during the drill. Our kinders get a lot "practice" with Teacher Linda and Teacher NIna before the big day! This year we will hold 5 fire drills, 2 earthquake drills and 2 lockdown drills. I will let you know a few weeks in advance of each drill. The Superintendent's Advisory Council is made of parents and staff from each of our district's 16 schools. Our parent representatives are Carol Anne Bauman and Shana Hackworth. Our staff representative is Teacher Stephanie. This year, the charge of the council is to study the current challenges facing our district. Over the past five years, our district has seen a significant decrease in enrollment which is negatively impacting our district's budget. The council will meet once a week during the fall to study the district's challenges and to generate possible solutions. **Talk to Principal Julie: ANYTIME!! As our district begins the process of looking at potential changes to the shape and size of our district, I am struck once again with the greatest strength of Orion: COMMUNITY. 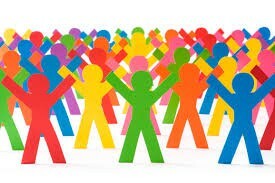 At the heart of a community lies supportive relationships. Supportive student and adult relationships are visible and palpable EVERYWHERE at Orion - in classrooms, in hallways, on the playground, in the staff room, in PTO meetings, in ELAC Meetings, in SSC meetings, in school drop off and pickup lines, and at Ice Cream Socials! We have all ALWAYS come to our wonderful community with differing experiences, perspectives and opinions, and we have ALWAYS been able to unite. During times of uncertainty, our passions and emotions can run deep. 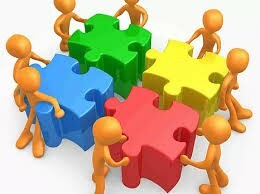 It can be challenging to remain connected to and understanding of one another. Please know that as long as we stay open to listening and learning from on another, Orion will remain a strong and supportive community - AS ALWAYS! These meetings are open to EVERYONE and are a wonderful way to stay informed and to find ways to get involved! We hope to see you soon! At this morning coffee with Dr. Baker, parents will have an opportunity to get important district news. There will also be time to share your thoughts and questions with Dr. Baker. We hope to see you there! In the coming weeks, look for more information/flyers in our Friday Folders. Take a break from cooking and help raise money for Orion! Dine out at Chipotle anytime form 4PM-8:00PM on Tuesday, October 23rd and Chipotle will donate 25% of all proceeds to Orion!